I am planning to golf for a day with my GF in Perth, Australia in April. Any good golf course to recommend? We are thinking of not bringing our golf sets there. Can we rent golf clubs there? HI you can start here. Just to add in case not mentioned already, rental of clubs is expensive and the private courses there are not that cheap either... But going in April would be during such great weather and I am sure it would be a romantic experience with your girlfriend.. So wth.. Just spend the money and do it !!!! Thank you Chien and Nam Flog. I will bring her to Novotel Vines Resort & Country club. I'm going to Perth also and playing on April 30th with some mates. Personally, my favorite was El Cabarallo. It's a very small outfit. but the owner took great pride maintaining the course. i felt they had the best green amongst the 4 course we played. Its a local course, built into the hill slopes. the other 3 courses are magnificent in their own rights. still, 3 links course that's not really very unique. The Cut would prolly be my recommendation for its picture worthy scenary. one thing i dont understand is the dismal green conditions. the fairway is great, but its common to find many marks on the green (and im not referring to pitch marks). ohterwise, golf in perth is fantaste. for that price, can hardly complain. Have played all above except Wembley. Collier Park is public course, not very exciting. But it's near city so if time is an issue, you can try it. The Cut is most challenging, but you need luck as weather is unpredictable. It's a links course, no buggy. You may want to include Joodalup, another challenging course familiar to Singaporeans. might be going in Oct this year Keep the recs coming! There is buggy on fairway for The Cut when I played there last Aug National Day weekend. What can people do when kangaroos are resting on the green and refuse to move? skip hole? Ha Ha. Guess you can chip over them or if they are in your line of putt, take a drop equidistant from the hole. Thanks. What if i still have 100m to reach the green? I cannot do chipping at this distance. 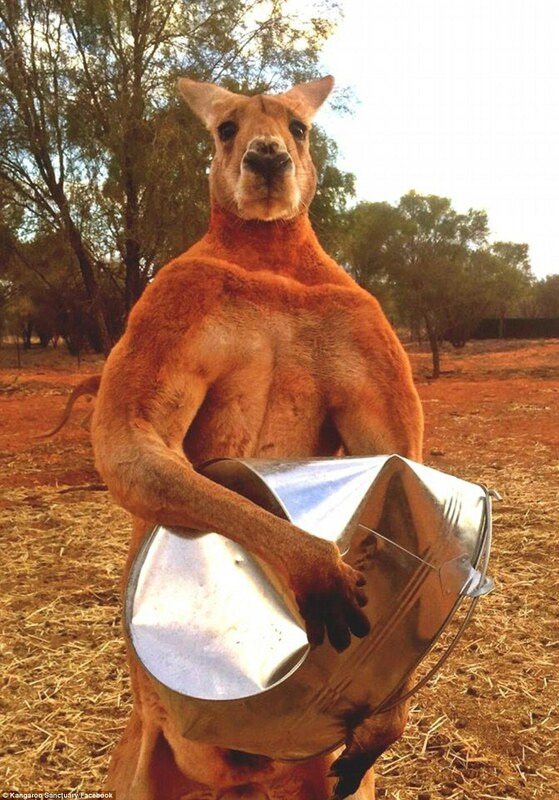 These kangaroos are a stubborn lot. Sometimes u can hit a ball into them by accident they dun even budge. Like in pic by my oz fren recently at Vines. Me thinks they are very used to the fairways and residents there liao! I guess I will skip the hole and move on to the next.. Don't wish to hurt any of them..
or is it dun wish them to hurt you.